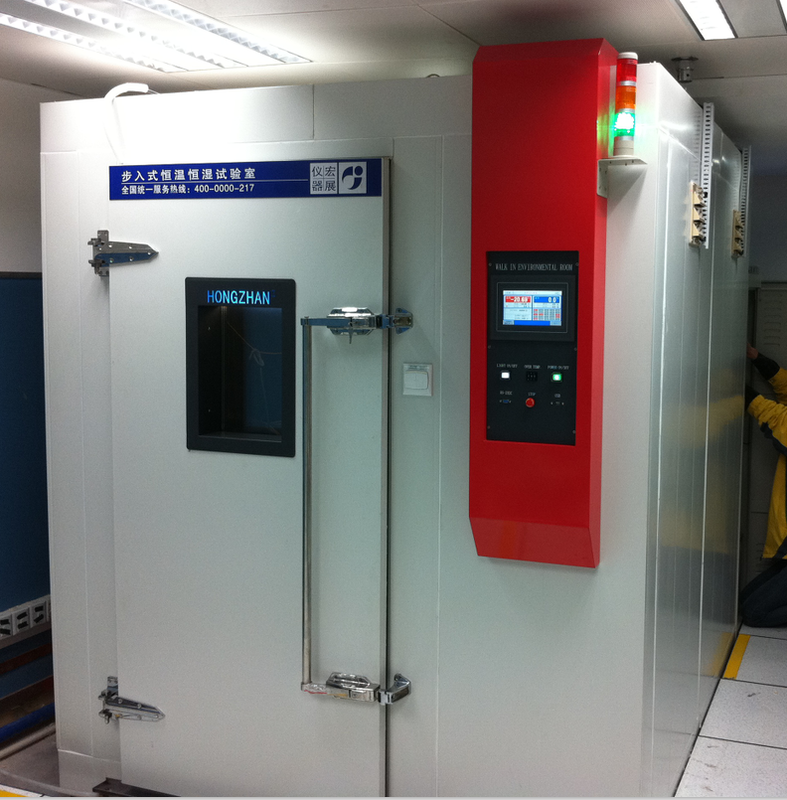 Whether you're testing computers and copiers or automobiles and satellites, Hongzhan's Walk-In Environmental Test Chambers provide solutions that work. 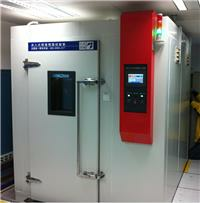 Capable of testing large components, assemblies, and finished products, Hongzhan's Walk-In chambers simulate a wide range of temperature and humidity environments. These chambers can be used for testing and controlled storage as well as a versatile laboratory environment for conducting test procedures in the telecommunications, defense, aerospace, pharmaceutical, automotive, and electronics industries. Whatever your testing need, each of Hongzhan's Walk-in chambers consists of a self-contained conditioning module and a room constructed from interlocking panels or welded, insulated solid walls. Chamber construction, design and assembly are closely supervised. Operation verification tests are run on every chamber prior to shipment, ensuring a high-quality piece of testing equipment arrives at your site fully operational and ready to go.